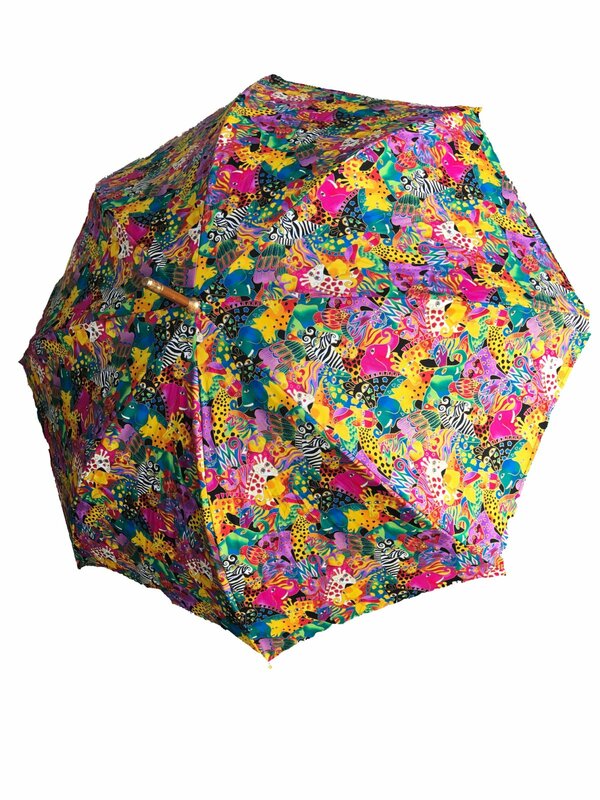 Learn to make your very own custom umbrella. Choose your favorite fabric and Lindy will walk you through making this fabulous must have accessories! This is a 2 part class with hand and machine sewing.